On Tuesday mornings throughout the year volunteers arrive at St. Andrew’s beginning at 5:30 am to prepare a hearty breakfast for up to one hundred and fifty guests. Many of the volunteers are on their way to work and give a few hours of their time to make a difference in their lives and in the lives of others. St. Andrew’s Church is a dynamic, historic and active congregation of the Presbyterian Church in Canada. Its mission statement is that “the people of St Andrew’s are called by God to serve in faith, hope and love in the heart of Toronto. Copyright © 2017-2018 St. Andrew's Church. All rights reserved. Judy joined the staff of St. Andrew’s in 2006, and provides administrative assistance to our ministers, the Director of Music, the Clerk of Session and the Convener of the Board of Managers. She also works closely with our Church Manager, Thomas Guillot, and assists with a variety of projects and events. She is also a key liaison for weddings, baptisms and funerals. She brings to her position at St. Andrew’s an extensive background in administration and management in social services, and well-developed organizational skills. 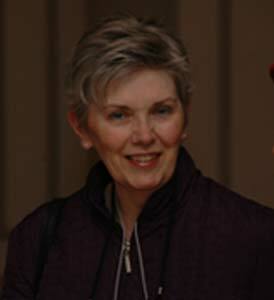 Judy cares deeply about the people of St. Andrew’s, including members, adherents, visitors, volunteers and program participants, and provides a warm greeting to everyone who contacts her. Please don’t hesitate to call her if you have any questions about our services or events. 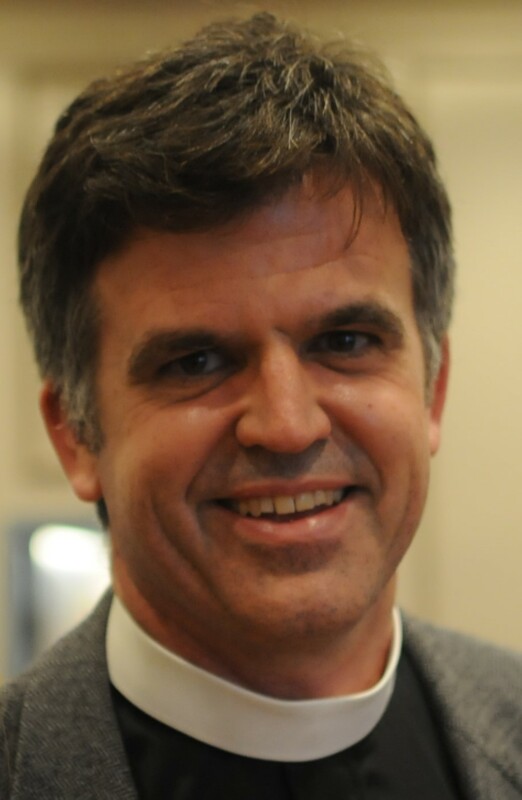 Thomas Guillot joined the St. Andrew’s staff in 2015. In addition to his responsibilities as the Church Manager, he serves on the Board of Directors of Boarding Homes Ministry, and is an active member and Treasurer of Rosedale Presbyterian Church. He has served in a number of different capacities during his working career, including with Centre d’étude et de coopération internationale (CECI) in Mali, Africa. 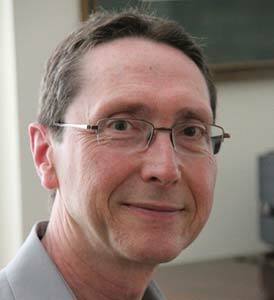 Daniel Bickle holds an undergraduate degree in Music Education from the University of Toronto where he studied organ with Douglas Bodle, Music Director Emeritus at St. Andrew’s Church. He also has a graduate degree in Choral Conducting from the University of Illinois. For many years he was Head of Music at Branksome Hall where his choirs won numerous awards in festivals and competitions, performing widely in the United States and in England. Following eighteen years at Branksome Hall, he moved into administration in the Toronto District School Board, retiring as a Principal in June 2010. He is presently Director of Music at St. Andrew’s Church where he plays for public services, conducts two choirs, and oversees the Life & Music Program. He is also pursuing his musical interests as a choral accompanist and as a collaborative pianist. 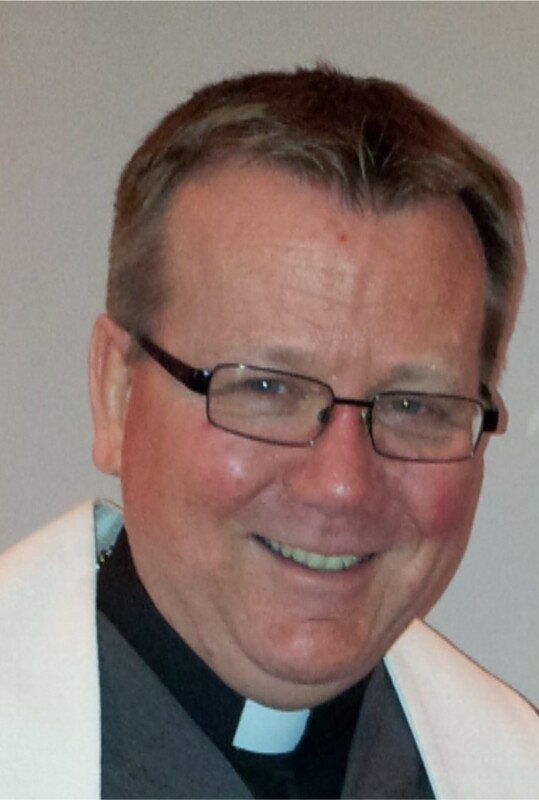 Bob came to serve as Associate Minister at St. Andrew’s in May 2011. Previous to this he had been the Executive Director of the Churches’ Council on Theological Education in Canada and had also served as the Coordinator of the Canadian Churches’ Forum for Global Ministries from 1995 to 2003. From 1988 to 1994, Bob was appointed by the Presbyterian Church in Canada to teach at Ricatla Seminary in Mozambique. He received a Master of Divinity degree from Knox College in 1983, a Master of Theology degree from the Edinburgh University in 1987 and a Ph.D. from the University of Cape Town in 2007. His doctoral dissertation focused on the Protestant churches in Mozambique and the liberation struggle. In 2014, his dissertation was published as “Liberating Mission in Mozambique: Faith and Revolution in the Life of Eduardo Mondlane”. Will was inducted as the Senior Minister at St. Andrew’s in September 2007. 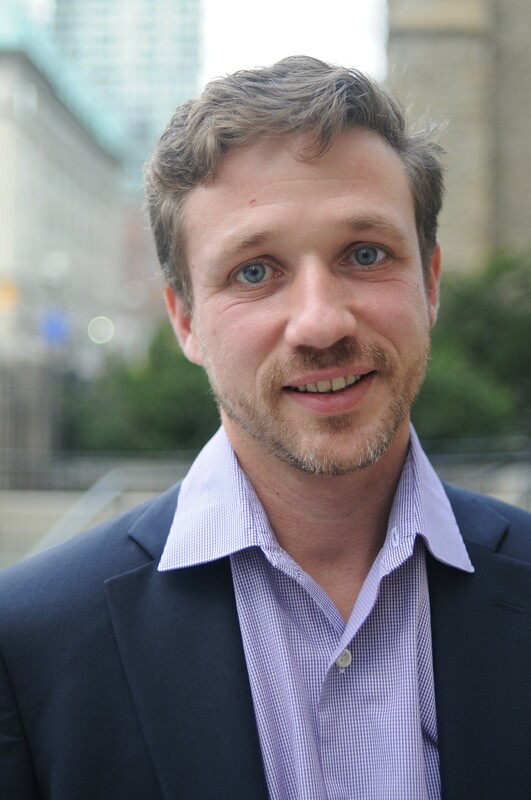 Prior to serving at St. Andrew’s, he served as the minister of Morningside-High Park (MHP), Toronto, after graduating from Knox College with a Master’s of Divinity degree in 1996. He subsequently completed a Master’s of Theology degree from the University of Toronto in Biblical Studies; and completed his Doctor of Ministry (DMin) degree, in 2017, at McCormick Theological Seminary at the University of Chicago. His greatest joy, however, is the time that he spends with his three kids — Kate, Madeline and Spencer. In addition to his congregational responsibilities, Will has been active in a variety of ministries and organizations, including the Boards of Directors of Evangel Hall and Portland Place; the PCC Evangelism Advisory Group; the PCC Ecumenical and Interfaith Relations Committee; the Governing Board of the Canadian Council of Churches; the Interfaith Committee on Chaplaincy for Corrections Services Canada; and the planning committee for the annual Ontario Prayer Breakfast. From 2004-2005, he served as the Moderator of the Presbytery of West Toronto; in 2011, he served as the Moderator of the Presbytery of East Toronto; and from 2006 – 2013, he served as a member of the Central Committee of the World Council of Churches. Aside from his work in the church, his interests include reading, playing guitar, cooking, motorcycle riding, travelling, enjoying time with his kids, marathon running, sailing, and spending time camping and canoeing.